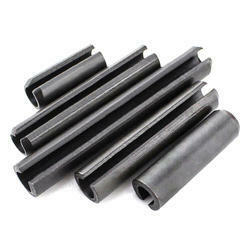 Our range of products include heavy series spring dowel and industrial spring dowel. Our expertise in this domain has allowed us to manufacture a comprehensive range of Heavy Series Spring Dowel. Appreciated for their low maintenance and longer service life, these spring dowels are used to retain parts in a fixed position or to protect alignment. We specialize in manufacturing an extensive range of Industrial Spring Dowels that are available in light and heavy series. These spring dowels can be availed in variegated sizes, dimensions, and specifications. 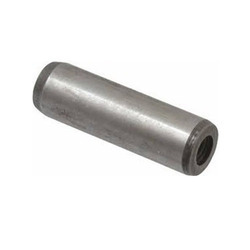 Known for their easy fastening system and installation, these dowels are used in axle fittings of vehicles and locating dies, gauge plates & other tools. Looking for Spring Dowel Sleeves ?